My classmates chose to elect me as a leader in our first year of dental school. I gained the privilege to serve as class president for the remainder of our education at the UWSOD. One of the largest challenges my position presents is being a leader of leaders. Dentists and dental students are natural leaders and commonly exude confidence. We work extremely hard to get into school and have so much personal drive that it creates a strange paradigm when you put 72 of us into a room together. Everyone thinks they know what is best and everyone has an opinion. Being placed into this situation has given me many opportunities to grow. I quickly learned at the beginning of the year that I had plenty of strengths, but also many weaknesses. I find that one of the best ways to lead a group of leaders is to often assume the role as a follower. However, this strategy is dangerous because assuming that role for too long can lead to too much conversation about what steps to take next or what ideas to implement. I have learned to find a good balance between leading and following. I am learning that a leader should be in control but not be overbearing. A leader, imperatively, must be humble above all else. Ego and pride will only get in your way when trying to lead. If you think you always have the best idea then you will never get to hear the “million dollar” idea from your team. If you are always outspoken and boastful, then you will never hear the wisdom waiting to come from your soft-spoken classmate. Take a step back and realize that you do not have all the answers. Act when needed, but do not be afraid to look to others for help. I recently had the opportunity to attend the ASDA District 10 Leadership Conference, where we talked about how a good leader looks through a window to give credit but into a mirror to place blame. This concept is in the forefront of every good leader’s mind but is something that I have struggled with in the past. It is easy to blame your team when things do not work out. But in the end, your team looks to you as their leader and without a good influence from you the team is doomed to failure. In order to keep your team from failing, you must be a great leader. To achieve great leadership, you must first be competent enough to lead yourself. Commit yourself to a higher standard and be honest about your shortcomings. Do your best every day and always continue to educate yourself. Find a mentor who can speak into your life about your leadership and make sure they are comfortable being honest with you. Sometimes the truth hurts but it is necessary to promote personal growth. Recognize that nobody is perfect but strive to be anyway. Proceed as if success is inevitable. Applying these ideas and principles has enabled me to follow the path to becoming a great leader. I am thankful that serving as class president has presented me with so many opportunities for growth. I am thankful that my classmates have shown patience when I fall short and helped by offering me advice on how to grow further. I am thankful for the faculty and staff who have spoken into my life during my time at the UWSOD and I look forward to finishing the second half of my education. We should all be striving to become great leaders while in dental school. As future dentists, we will need to lead our staff and our patients – this influence will make or break our businesses. It is important to be practicing leadership now to set yourself up for a successful future. 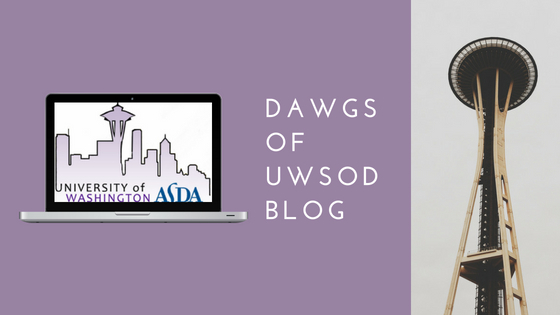 Micah is a current third year student in the class of 2020 at the UWSOD. He serves as Class President and represents his class on Student Council. 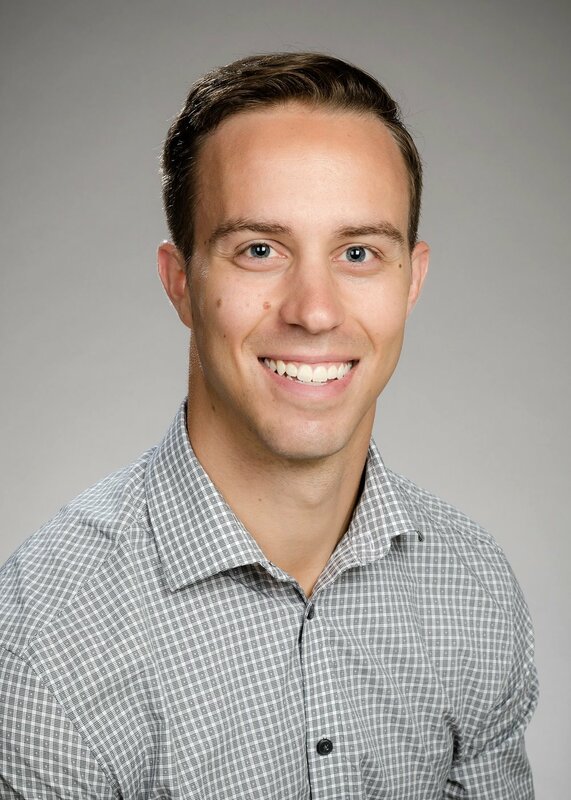 In his free time he enjoys spending time with his family, reading, playing frisbee, and finding great places to eat in Seattle.